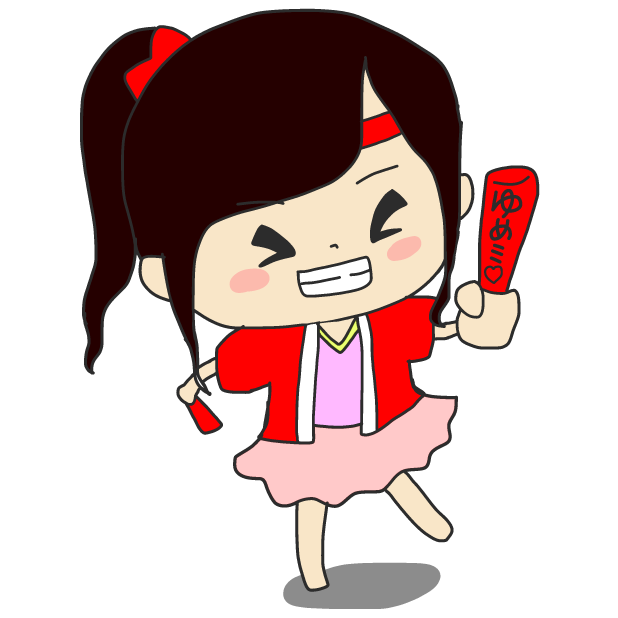 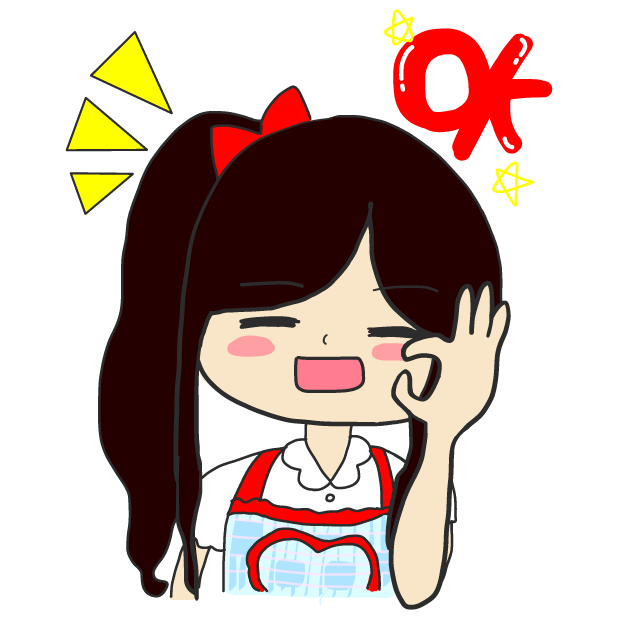 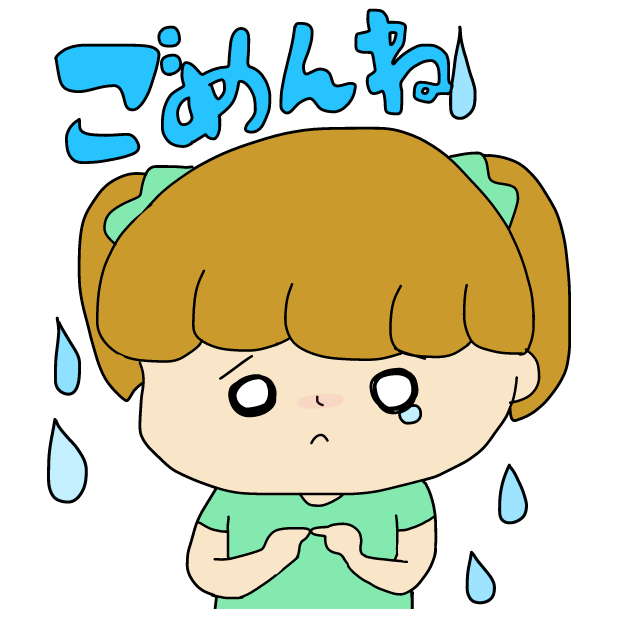 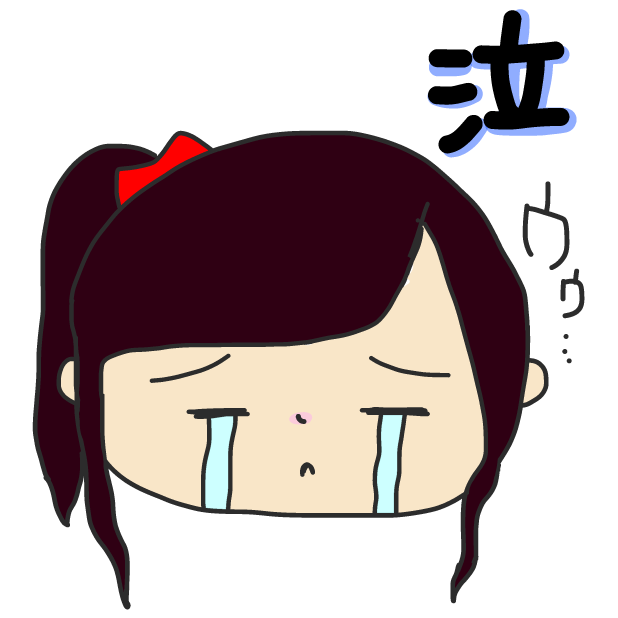 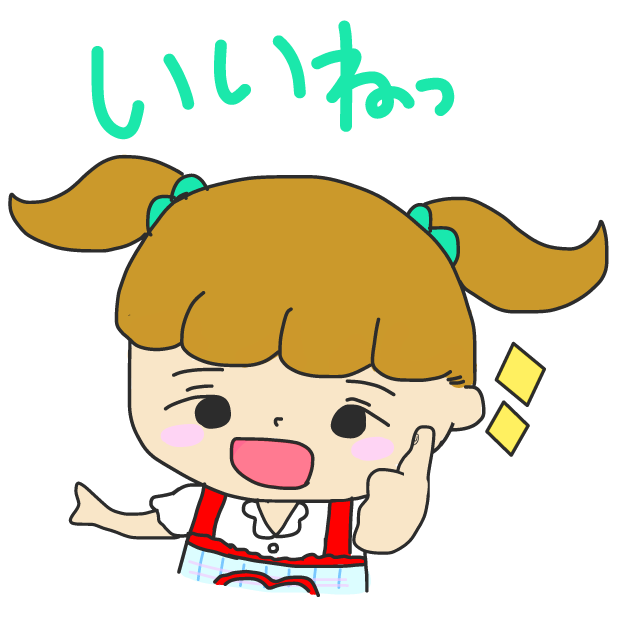 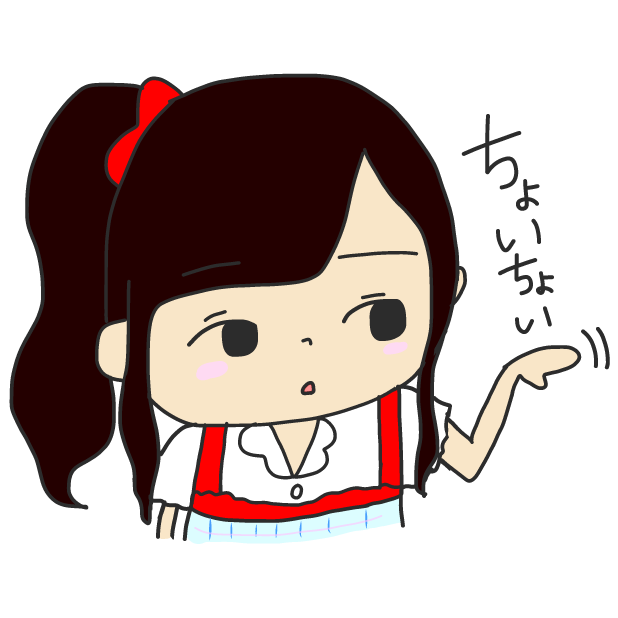 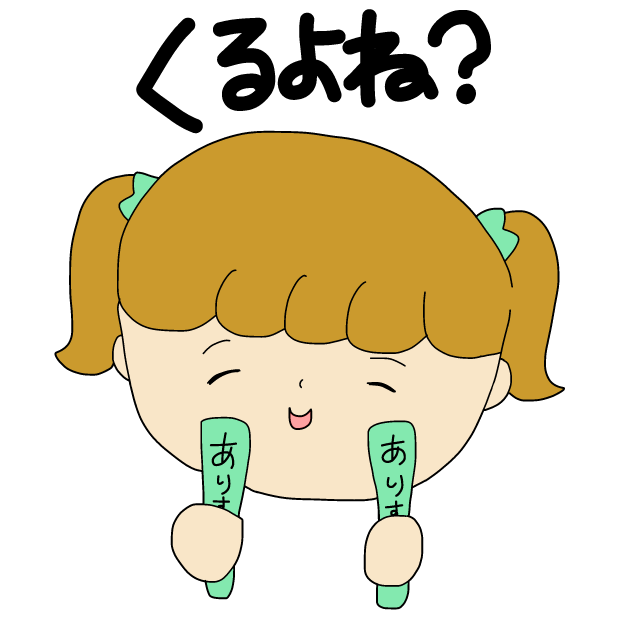 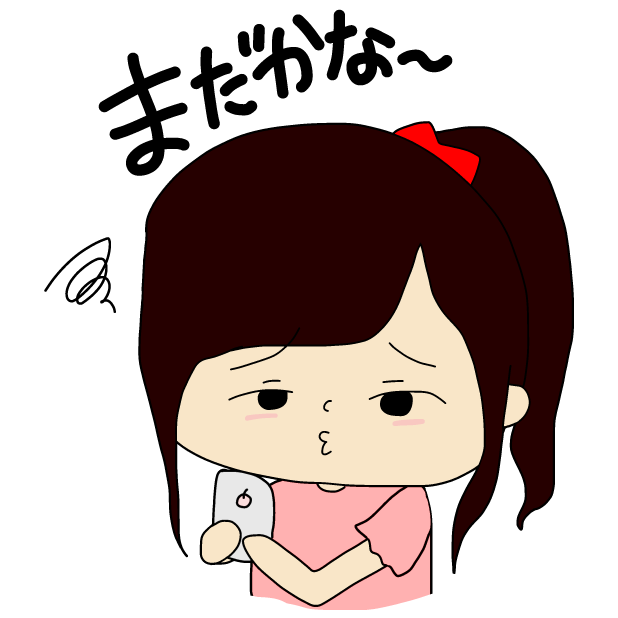 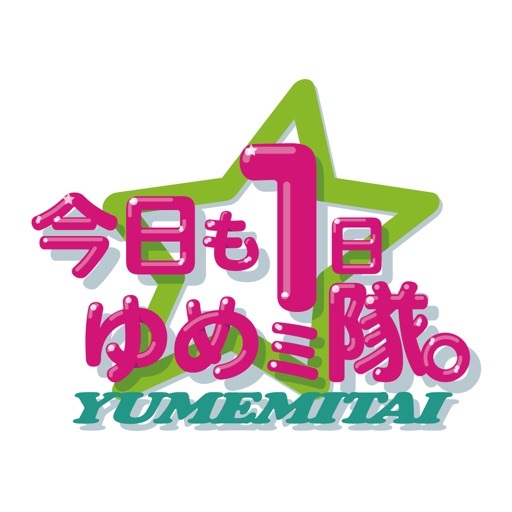 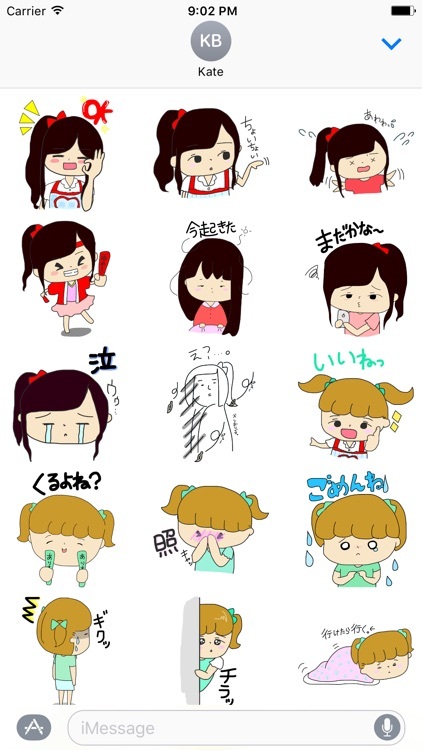 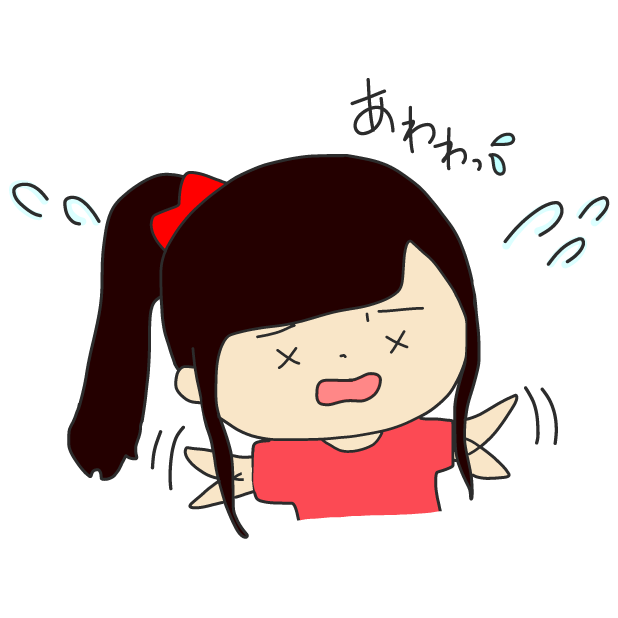 We, the Japanese idol group from Shimonoseki City, "Kyo Mo 1Nichi Yume Mitai,"
are releasing our iMessage stickers. 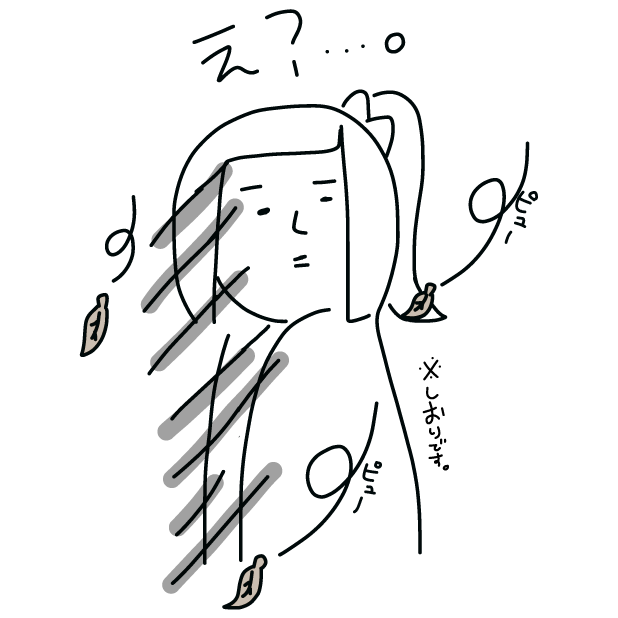 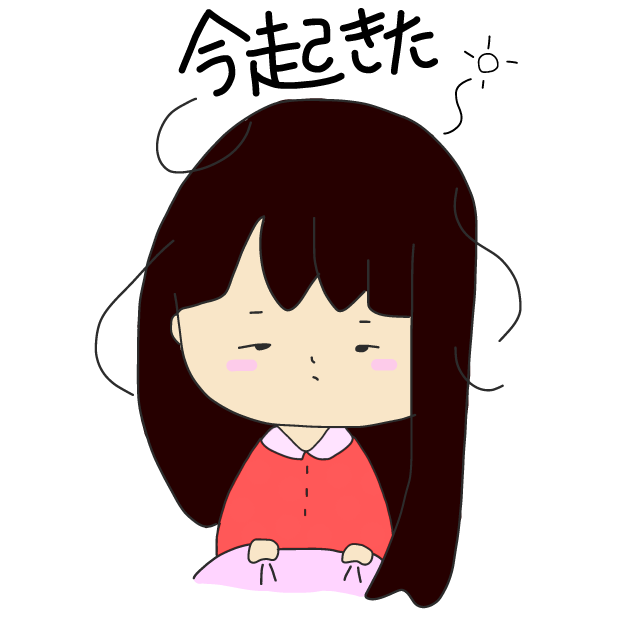 All 25 cute and relaxing illustrations were drawn by Moeka Ariyama, nicknamed Moechun, one of our members. 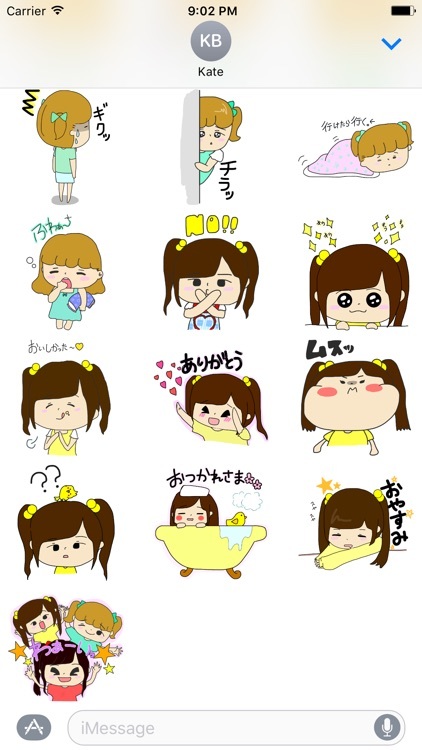 Let's use our stickers to make chats more exciting on iMessage.